At Prineta, we use a software called ATM Boss to manage our portfolio of ATMs across the country. The software is used to monitor the health status and cash levels of all our machines across all five of our primary processors, calculate commissions owned to locations and sales agents, and keep an easy to use database of our all of our customers. We love this software so much we signed up to be a master reseller and now offer discounted rates to our partners. 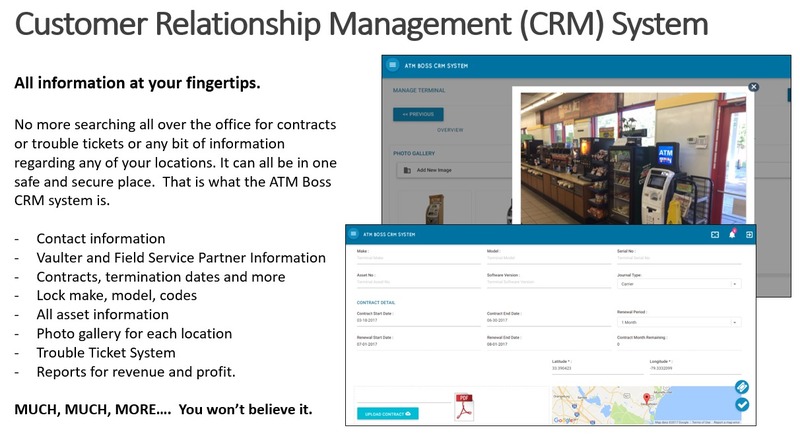 We now offer the best route management and commission tool available and have negotiated special pricing for our partners to receive a lower price than they could receive by purchasing directly from ATM Boss. Want to try it before making a big commitment? That’s what we did. We started with a pilot and testing then started with month-to-month. After everything was set up properly, we saw the value this software can provide and decided to pay upfront for the year to get a better deal. Discounted pricing is available if you pay for the year in advance. It’s all cloud-based; no software to download and install on your computer. Log in from anywhere, including a tablet. Secured with SSL and protected with industry leading data security. When you divide out the cost per month per ATM, it’s just pennies per day. A small price to pay for the benefits available. In fact, with the time and money we save as a result of the system, we believe ATM Boss easily pays for itself each month. When we first started using the software, we began to observe several machines that did not have any recent activity – because there was an unknown service problem – and getting these issues resolved easily paid for the cost of the software for the month. … Route planning could be done in just minutes per day? 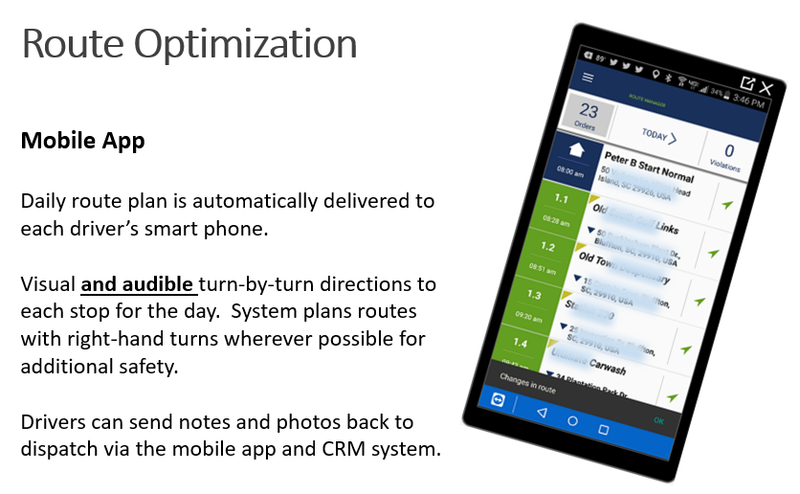 … You could reduce vaulting hours/number of drivers by 25%? … You could reduce monthly fuel costs by 11%? … You could reduce or reassign other admin resources? You will have multiple employees become experts in no time at all. 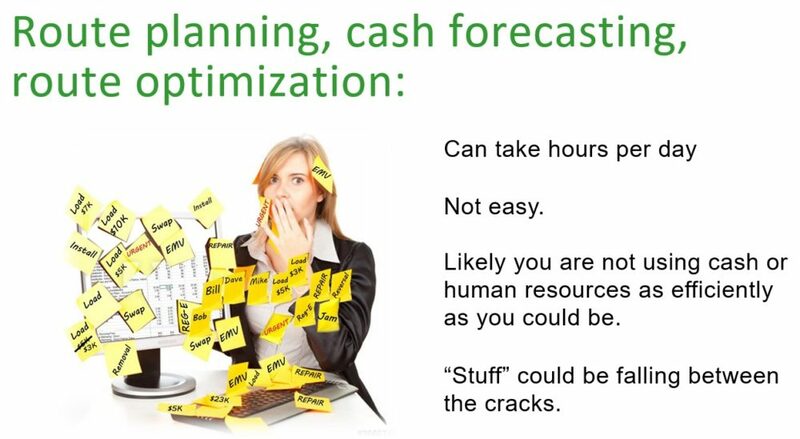 What makes your forecasting so accurate? Does it take ________into consideration? Can ATM Boss handle ___________? For more information, contact Raegan Morton – fill out the contact form and she will follow up with you to schedule a live online demo. If you call, ask for Raegan and have reception take a message but the online contact form is best.